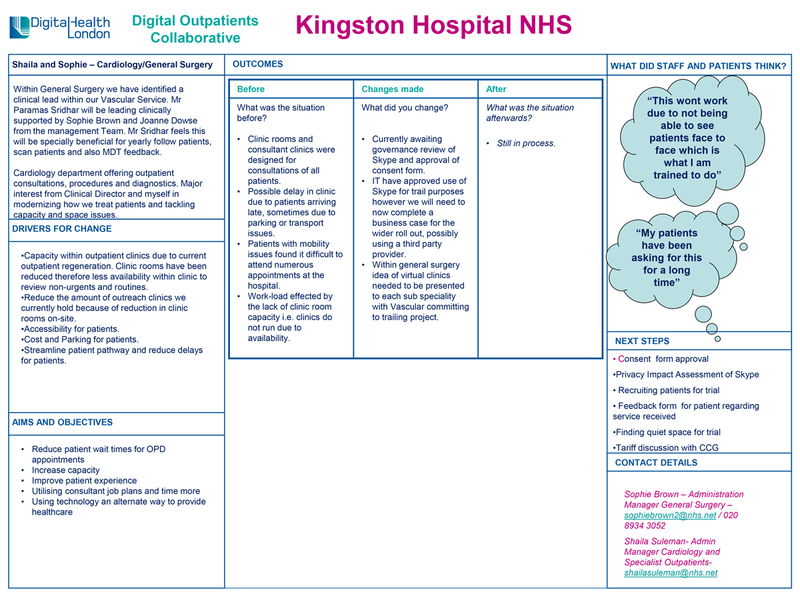 Blog: Is it time to think differently about outpatients? 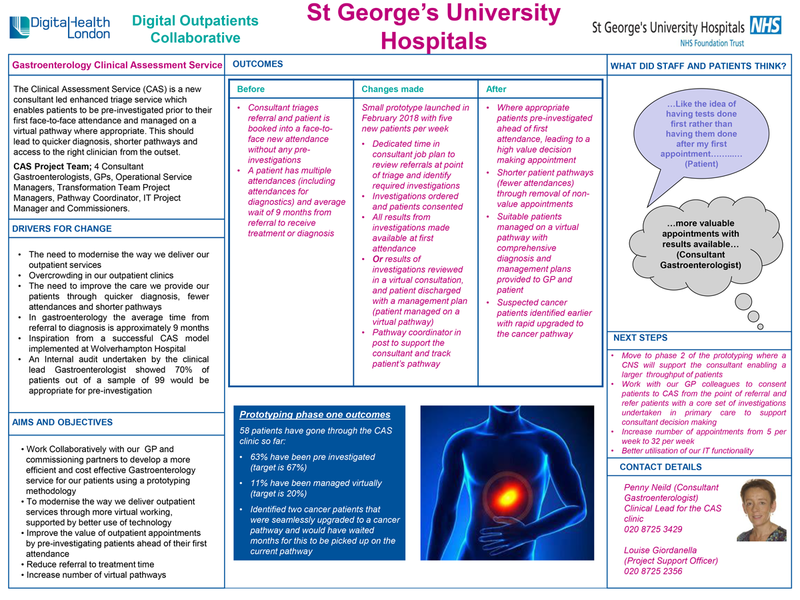 We also heard from Dr. Shanti Vijayaraghavan who led an ongoing project to introduce video consultations within the Diabetes team at Newham University Hospital, Bart’s Health. 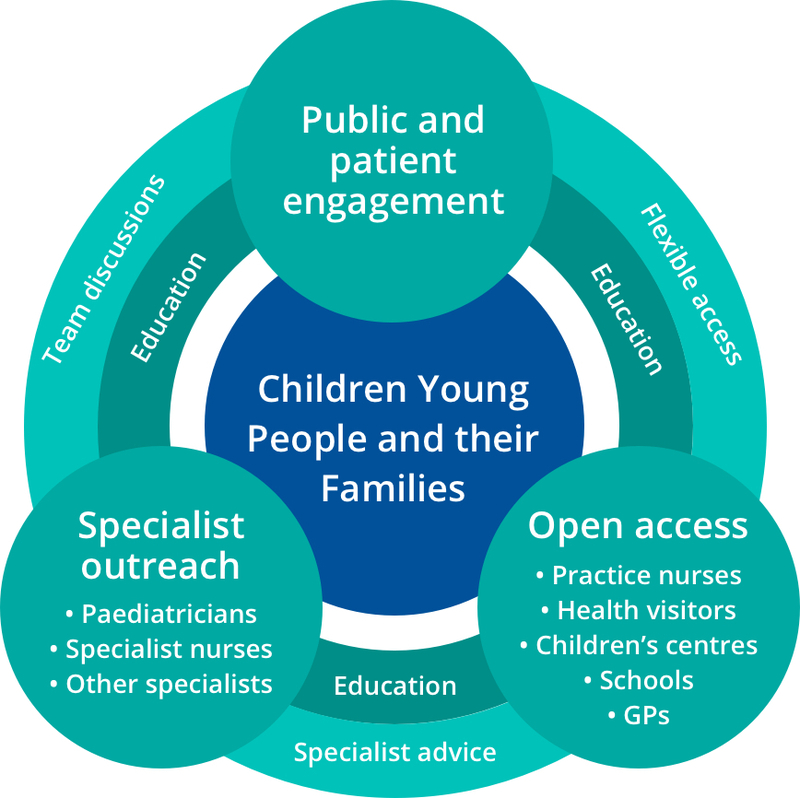 The scheme, which started off with young people but has now rolled out to all age groups, offers a regular clinic appointment on Skype for those patients who do not require physical examination. 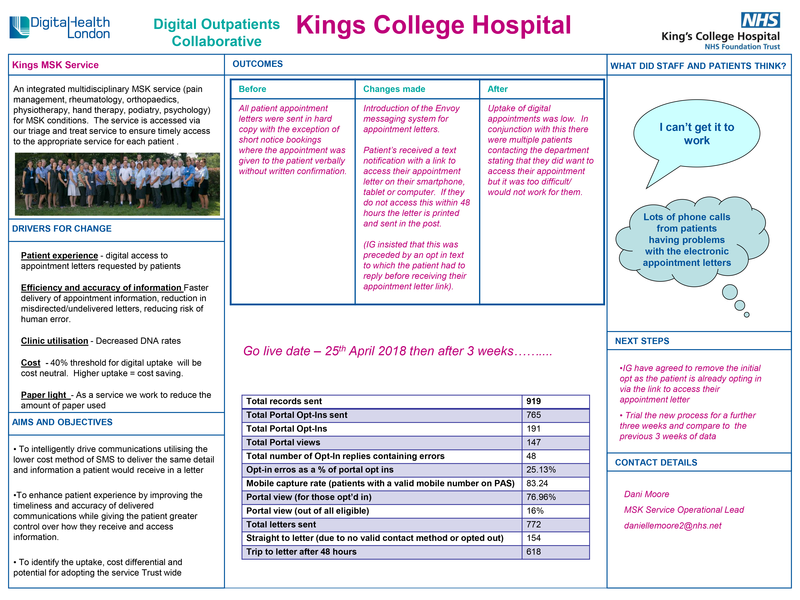 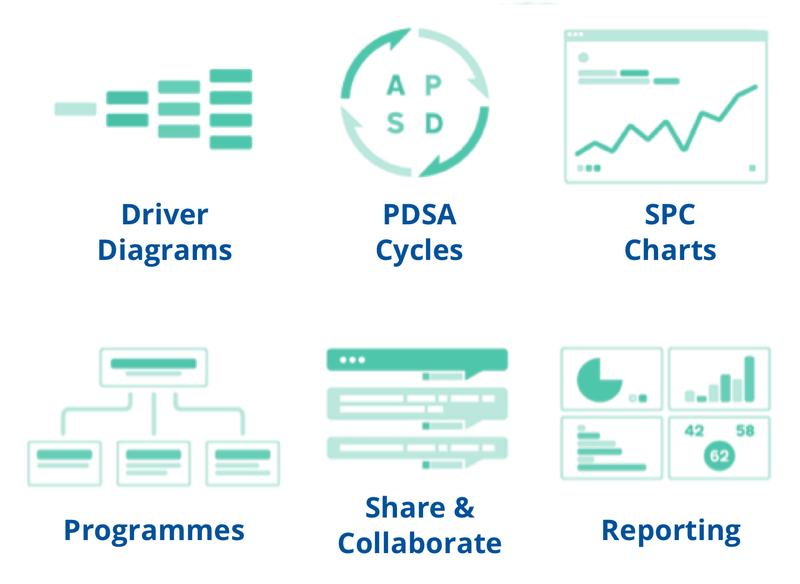 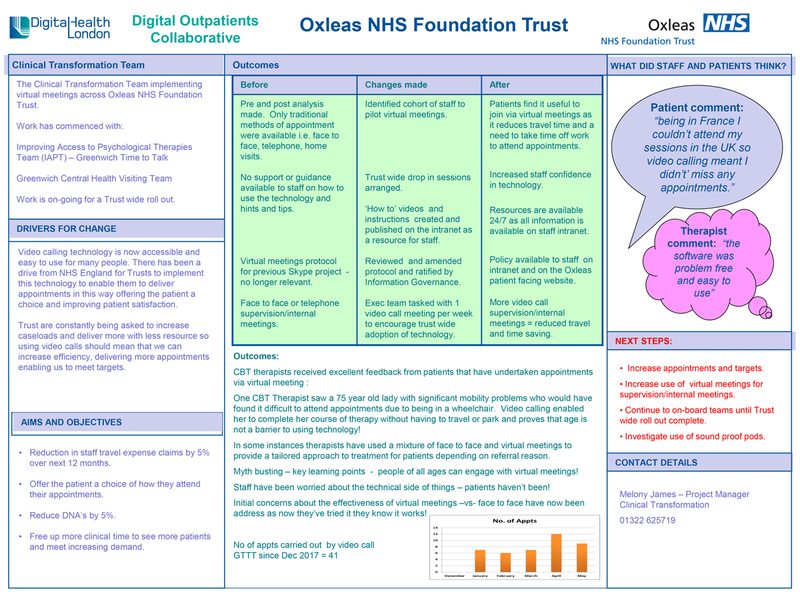 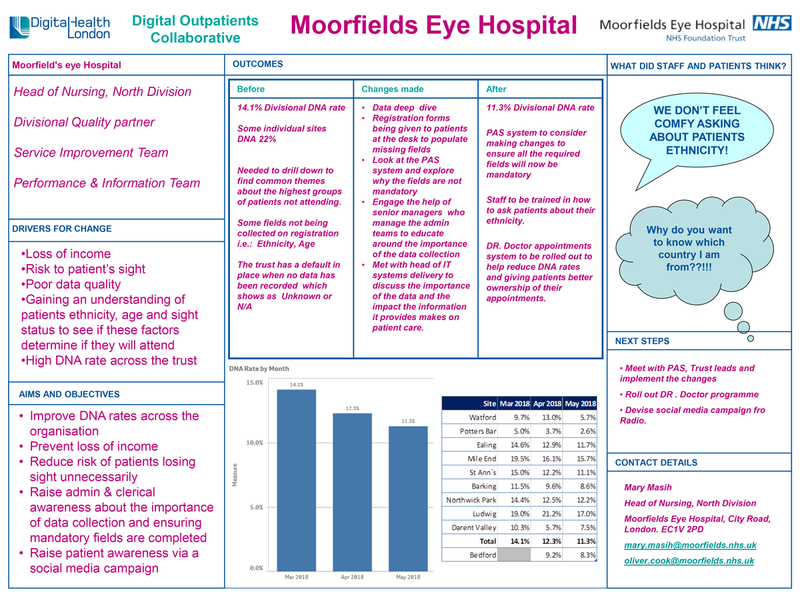 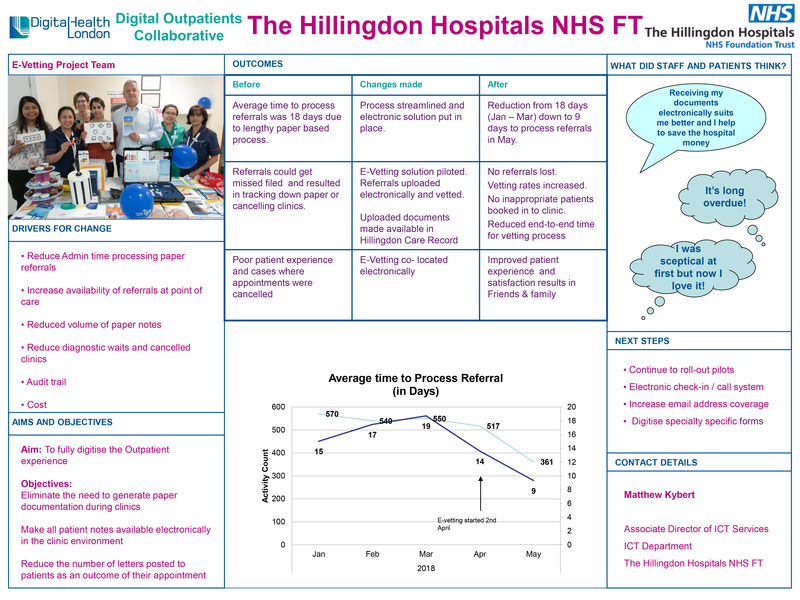 This has reduced ‘did not attends’ (DNAs) from 30-50% to 16% and has significantly increased productivity and patient throughput, saving approximately £27 per consultant appointment in clinician time, as well as providing a far more flexible service for patients which has garnered positive patient feedback. 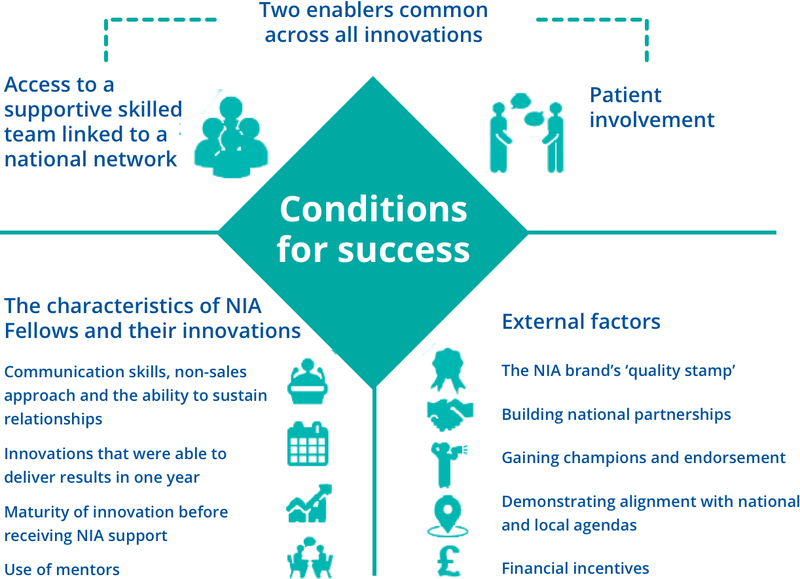 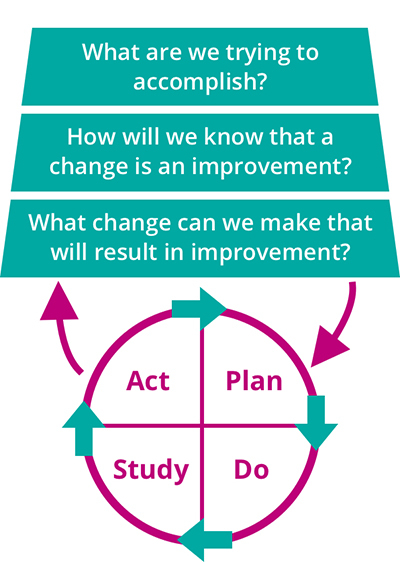 Report: Against the Odds – the Innovation Unit and the Health Foundationjoined forces to understand and share insights about how to scale innovation in the NHS.